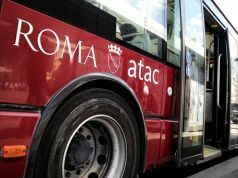 ATAC announces first strike of the year in Rome. 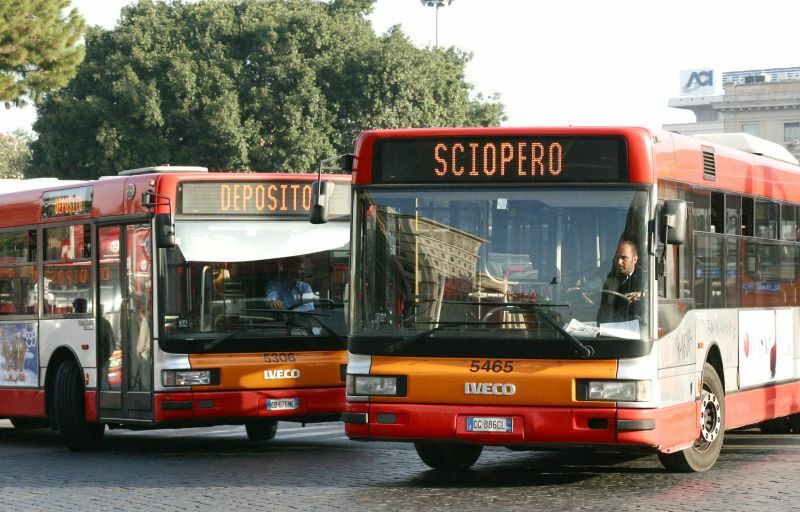 Rome commuters are braced for the first public transport strike of the year on Thursday 17 January, with two strike actions taking place concurrently. 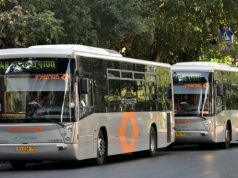 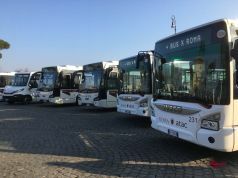 A 24-hour strike involves employees from Rome's public transport company ATAC striking from 08.30 to 17.00 and from 20.00 until end of service, while a second four-hour strike - involving members of a different trade union - is scheduled from 08.30 to 12.30. 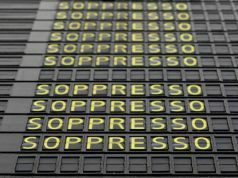 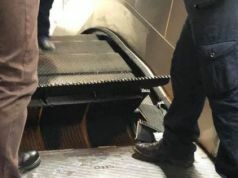 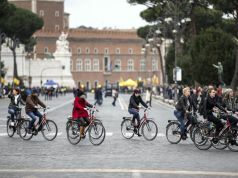 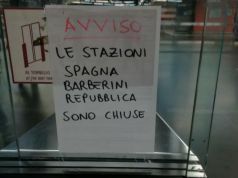 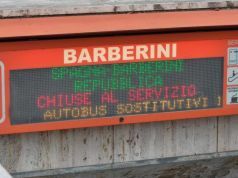 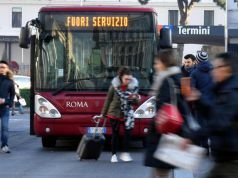 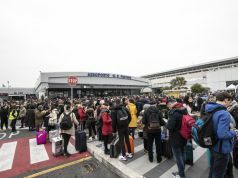 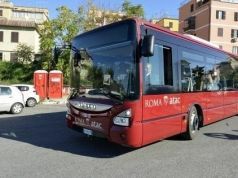 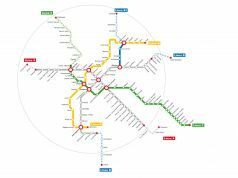 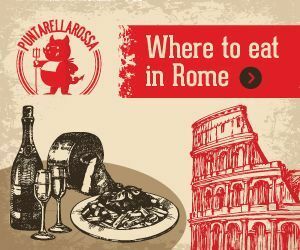 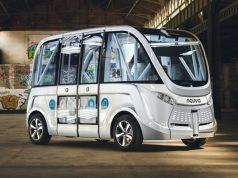 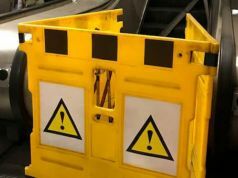 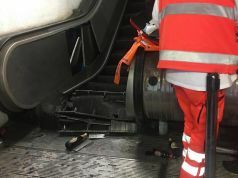 The strike action will affect Rome's buses, trams, metro and light rail services Roma-Lido, Termini-Centocelle and Roma-Civitacastellana-Viterbo.